Robots need better PR agents. They’re often portrayed as hard-edged, cold automatons that are just waiting to kill you in your sleep. 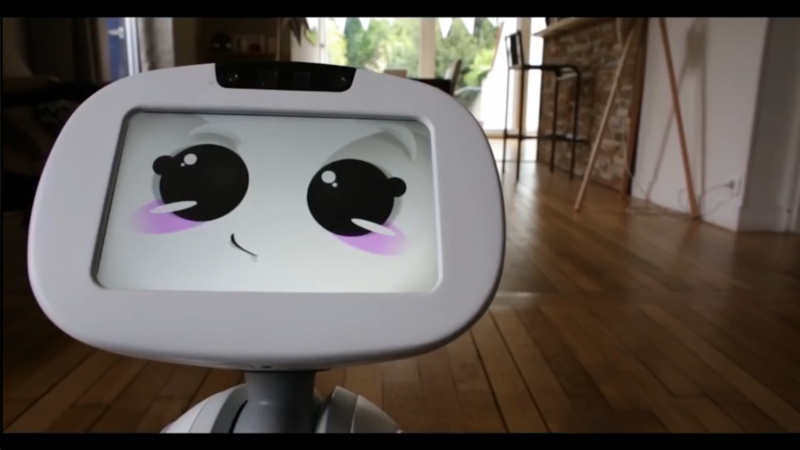 Buddy, a family robot currently available for pre-order on Indiegogo, seems to be a lot nicer. Indeed, the second that Buddy rolled into the office, everybody was quick to rush over to ooh and aww as they snapped selfies with the cute little guy. Buddy is set to boast a pretty expansive features set that makes him more than just a cute toy. 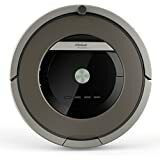 He’ll be able to act as a smart hub for a variety of your internet-connected home products and can also monitor your home in a much more mobile way than other smartcams can through telepresence. Blue Frog Robotics, the team building Buddy, wants the happy little dude to become a part of the family. Buddy will have facial recognition capabilities to recognize family members and get to know their needs. Buddy has features specially catered towards children including a number of fun and educational games, as well as medication reminders and fall detection for more elderly users. Me and Buddy waiting for a photo with similar emotions on display. The Buddy we were introduced to was just in the prototype stage and thus lacked much of the functionality set to be available in the final product. The voice recognition was a bit hit-or-miss and it currently only understood a few basic commands, but assuming the further development of these technologies, it’s clear that Blue Frog Robotics has already nailed one of the hardest parts of building a companion robot, getting people to feel comfortable around it. I honestly never stopped smiling while I was interacting with Buddy, which is a major selling point for a robot that’s meant to hang out with kids and bring out the kid in the rest of us. You can currently reserve your robot helper, set to ship in July 2016, for $649. The Indiegogo campaign has already raised over $450 thousand, comfortably breaking through it’s $100 thousand goal.